Who Wants to Read it Next? 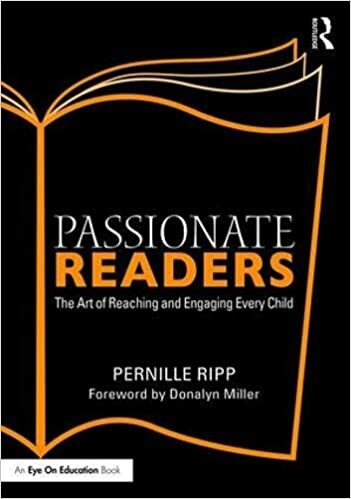 As they sit and read, every day for ten or fifteen minutes as we get ready for the day, I sit next to a student and ask them a seemingly simple question; What are you working on as a reader? As we discuss their reading life, their habits, and their goals, I always end with another question. One that seems to give many of our students’ pause, “How can we support you?” This question shouldn’t be a hard one, after all, these kids are surrounded by adults who are here to help them grow and yet for many, it takes them a moment to realize what they need, or even what they can ask for. But one answer comes up again and again. Recommend me books. Book recommendations! Keep doing those book talks. The little talks that we do as a community almost every single day are making one of the largest differences. I can recommend books to our students because most of the books I read are meant to be read by children. While I sometimes do stare longingly at some of my Danish crime stories that I haven’t yet read, I know that one of the biggest gifts I can give our students is a passport into the library, both the one in our classroom and the one that sits in the middle of our school. And that happens through a book talk, demystifying all of the books staring at them and making them look like journeys waiting to happen rather than insurmountable mountains. 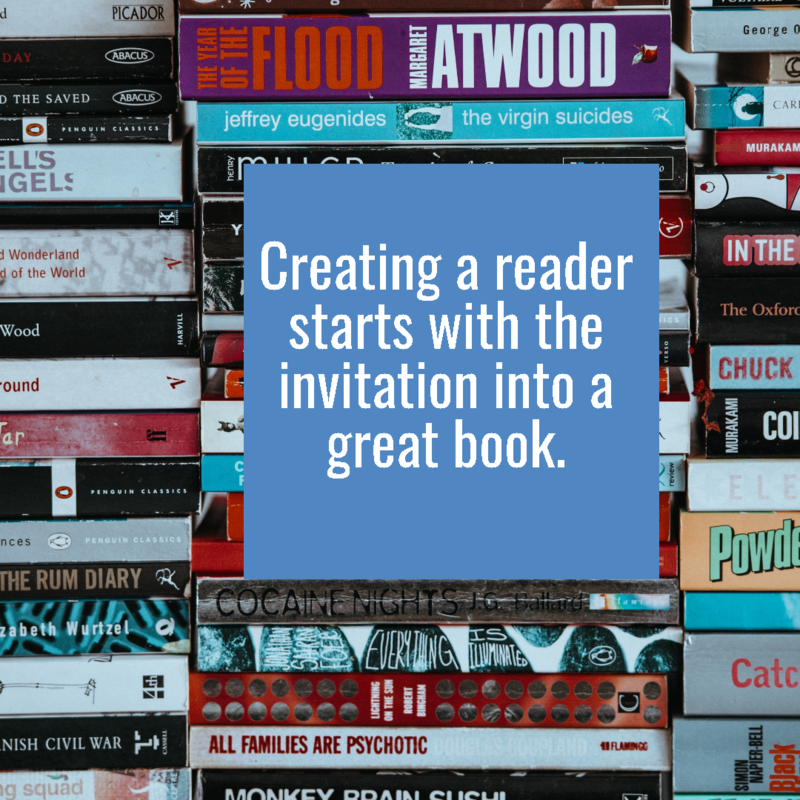 By recommending books I have read, by other adults in the building recommending books, by students recommending books in our 30-second book talks, we are laying the foundation for a community that discusses their reading life openly. We are strengthening the notion that reading is something we all need. Something we all believe in as a way to build community. We are chipping away at the notion that some middle schoolers carry that reading is not cool or a waste of time. Instead through every recommendation, through every book held high over our heads, through every title suggested, we are laying the foundation for a readerly life. One that will hopefully expand beyond our years together, beyond this building. And it is making a difference. Kids model the way we talk about books. Kids write down titles and then speak books to one another. Their to-be-read lists grow sometimes to delightfully impossible lengths. So when a child reminds me once again that what they need from me is more book recommendations, it is a task I will gladly carry out. And one that I will gladly share with others. After all, they need as many books in their life as possible. They need as many book people as in their life as possible. They need as many happy reading moments as possible. And all of this can start with a simple book recommendation, a short book talk, and then another question; who wants to read it next? Next postIs School Really Safe for All? Being a middle school English teacher got me hooked on YA literature! I always loved reading and recommending books to my students. 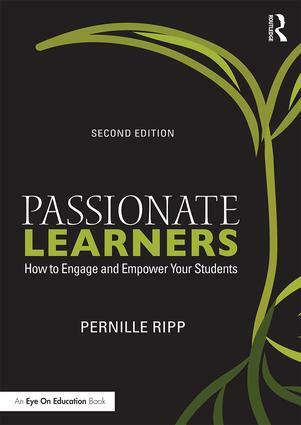 It’s such a valuable gift to help a student find their home in a new book. I LOVE all of your book recommendations, however, I teach 4th grade and many of the books are not appropriate for 9 year olds. Do you have a list of books that would be good for my age group? Hi Katie, I don’t much anymore, I used to have a lot. I would look at communities like NerdyBookClub, We Need Diverse Books, Latinx in Kidlit etc to get more ideas.